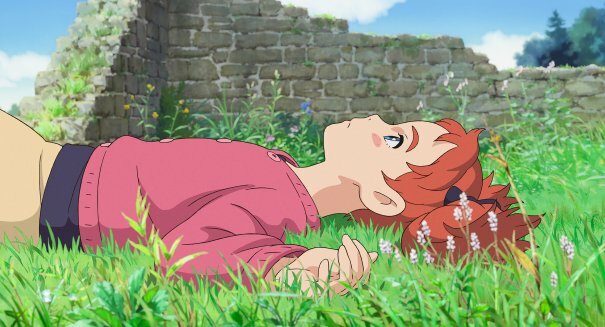 Mary and the Witch’s Flower, the debut feature from Ghibli alums Studio Ponoc, will hit U.S. theaters January 18. 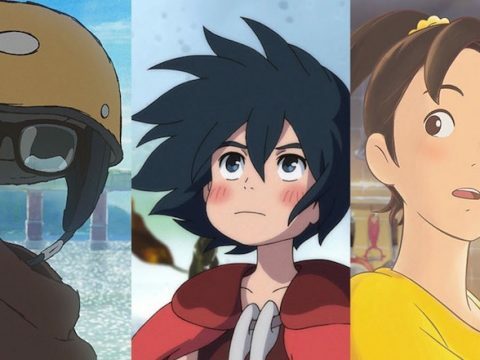 The film, which was released in Japan this July, will be released in both English dubbed and subtitled form by GKIDS and Fathom Events. 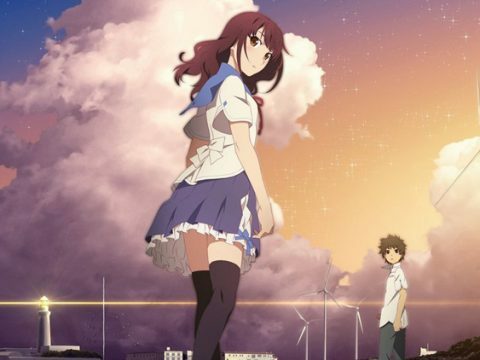 January 18 will serve as a special nationwide premiere event. 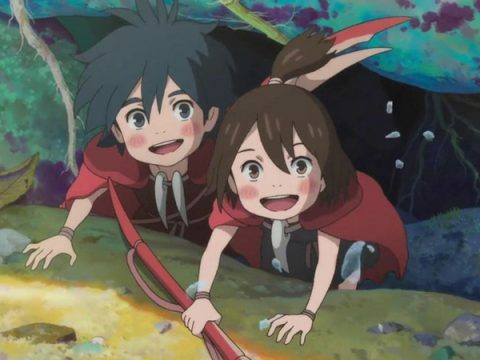 7PM showings will feature the dub, while 8PM showings will be subtitled. 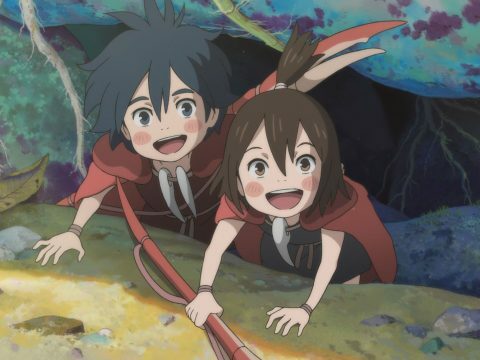 The event will feature special content, including an interview with director Hiromasa Yonebayashi and producer Yoshiaki Nishimura and a “special commemorative item,” reports Deadline. Regular screenings will begin January 19. 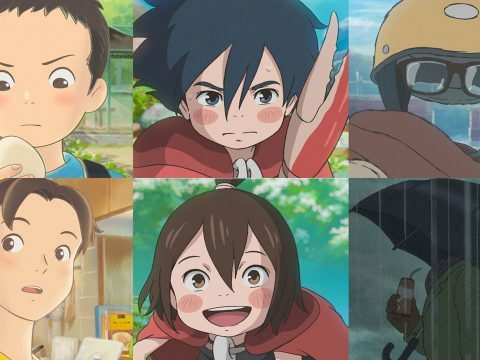 Tickets for the premiere screenings will go on sale this Friday, according to GKIDS. 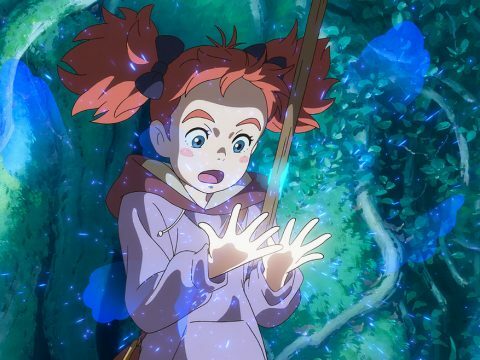 The English dub for Mary and the Witch’s Flower will feature Ruby Barnhill (The BFG) as Mary and Kate Winslet as Madam Mumblechook. You can read our review of the film here.